Approx. 16.2 effective megapixels. Employs newly developed Nikon DX-format CMOS sensor. New image-processing engine "EXPEED 2" that achieves high image quality, high-speed image processing, multi functions and efficient energy saving. 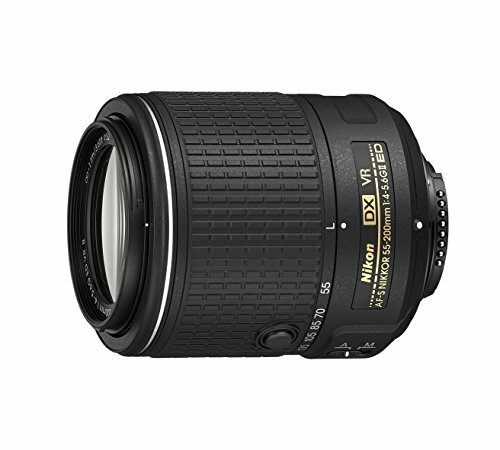 Wide sensitivity range of ISO 100 to 6400, expandable to Hi 2 (ISO 25600 equivalent). ...more Newly developed AF system featuring 39 focus points including 9 cross-type sensors in the center of the frame. [NEW] ...more Scene Recognition System with improved accuracy by utilizing newly developed 2,016-pixel RGB sensor. 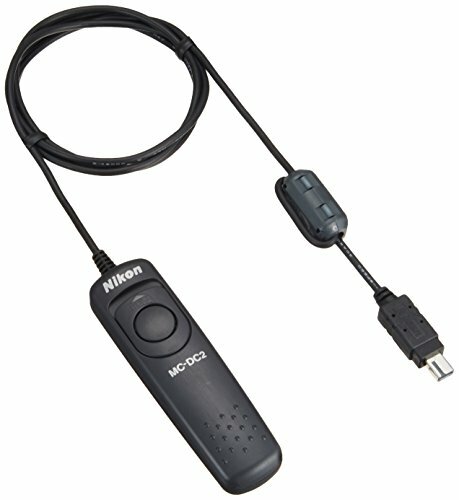 [NEW] ...more Full HD (1,920×1,080, 24p) movie-recording function "D-Movie", compatible with external stereo microphone featuring high image quality and operability. ...more Viewfinder employing glass pentaprism features approx. 100% frame coverage and approx. 0.94x high-magnification. ...more Light and rugged magnesium alloy employed for top and rear covers. Secure sealing achieves superior weather-resistant and anti-dust capabilities. ...more Double SD card slots, SDXC compatible. [NEW] ...more Multi-Power Battery Pack MB-D11 that employs magnesium alloy for exterior cover features seamless switching of power feeding with the battery of the D7000. 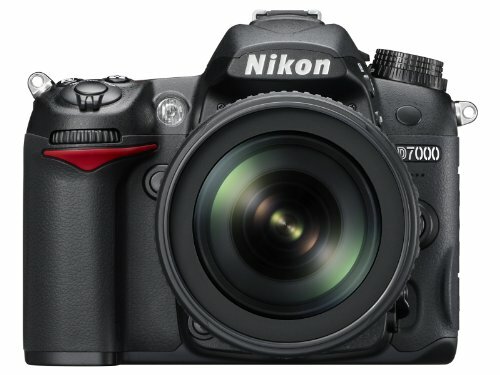 Meet the new Nikon D7000, a camera ready to go wherever your photography or cinematography takes you. Experience stunning images with sharp resolution and smooth tonal gradation, thanks to the 16-megapixel DX-format CMOS image sensor and a powerful EXPEED 2 image processing engine. 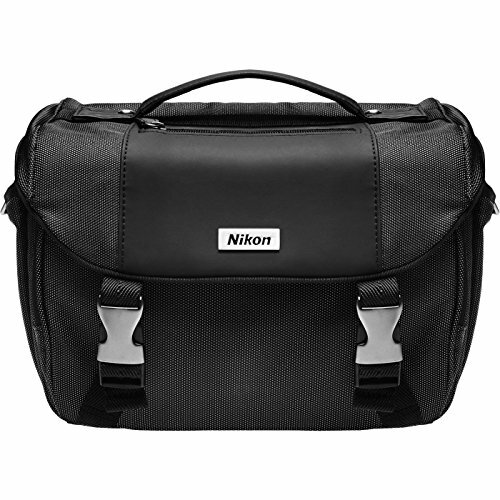 Take advantage of its wide ISO range of 100 to 6400 (expandable to 25,600) and its incredibly low levels of noise. Expect your images tack-sharp and accurately exposed, thanks to the camera’s 39-point AF and Scene Recognition System using a 2,016-pixel RGB matrix metering sensor. And with an approx. 0.052-second release time lag and approx. 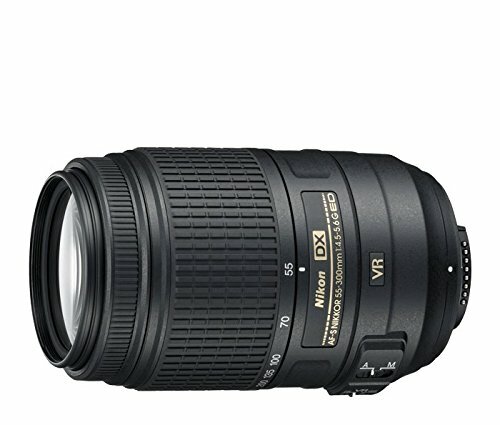 6 frames-per-second shooting, you won’t miss a moment.What's in the box: Nikon D7000 DSLR Camera Kit with Nikon 18-105mm DX VR Lens, Nikon AF-S DX NIKKOR 18-105mm f/3.5-5.6G ED VR Lens, EN-EL15 Lithium-Ion Battery, MH-25 Quick Charger, Camera Strap, USB Cable, Audio Video Cable, DK-5 Eyepiece Shield (Replacement), BM-11 LCD Monitor Cover, BF-1B Body Cap, BS-1 Hot-Shoe Cover, View NX 2 CD-ROM, User's Manual and 1-Year Limited Warranty. 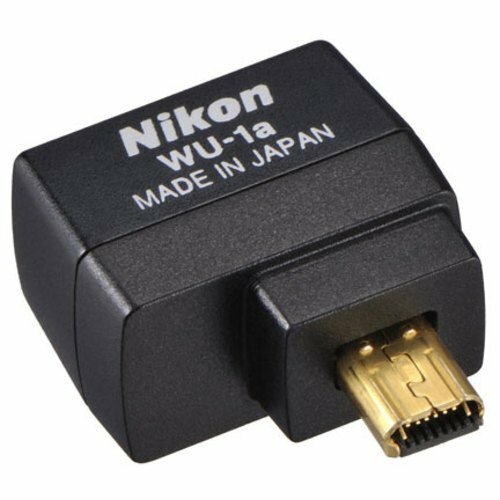 Nikon en-el15 rechargeable li-ion battery compatible with: Nikon d7000. 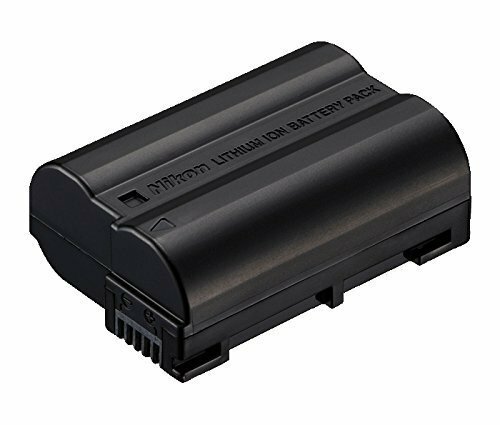 Rechargeable battery for the Nikon d7000, v1, d600, d800, d800e, d7100, d610, d810, d810a, d750, d7200, d500 cameras. This is a step by step tutorial on on the Nikon D7000 Settings. 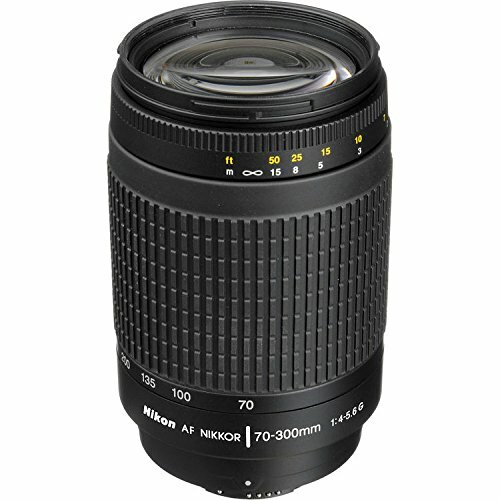 I have had the Nikon the D7000 since it was first introduced. 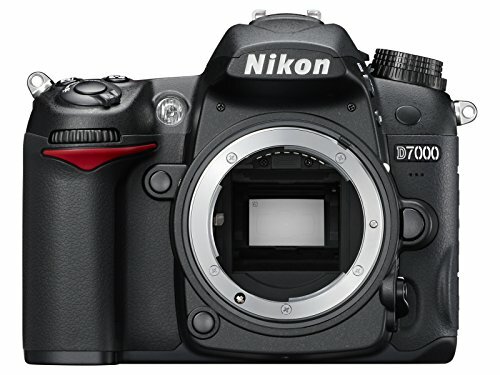 In this video, I discuss in detail and explain every setting, function, and menu for the Nikon D7000. 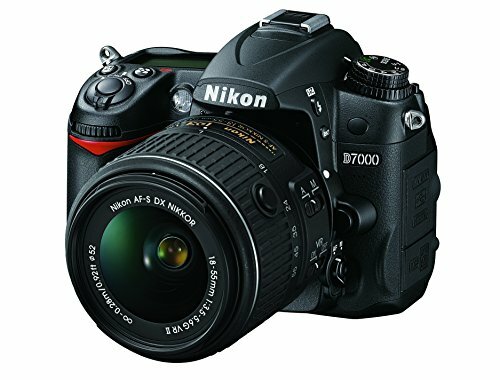 Compare prices on Nikon D7000 Camera at ShoppinGent.com – use promo codes and coupons for best offers and deals. Start smart buying with ShoppinGent.com right now and choose your golden price on every purchase.